Eighty percent of surveyed Chefs agree that modern and efficient equipment helps to decrease their stress levels at work. 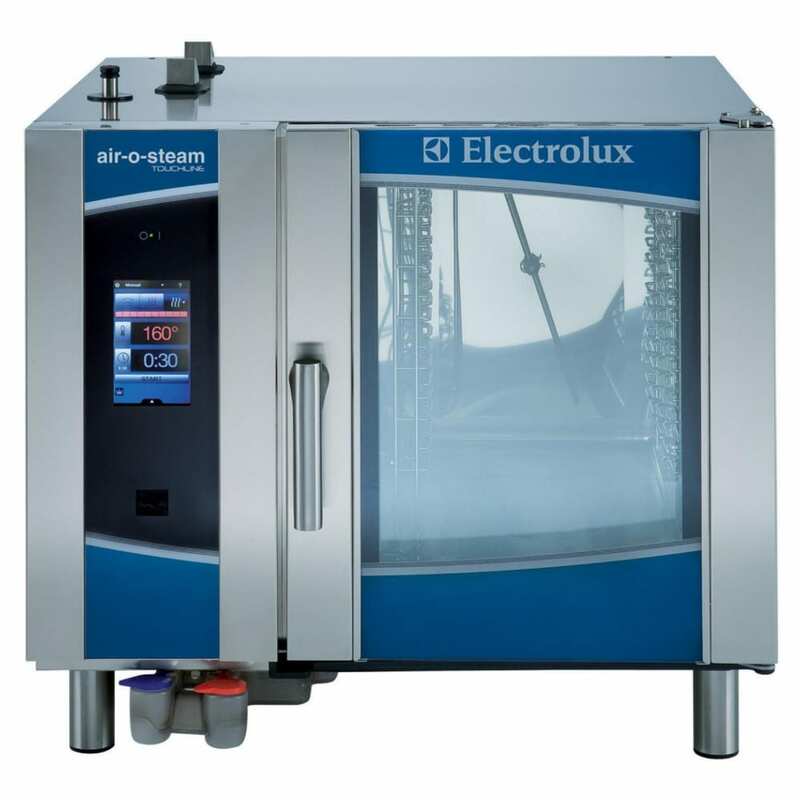 Electrolux champions the changed kitchen by maximizing equipment use while minimizing footprint. You’ll be able to relieve yourself of the constraints of tight working spaces. The multifunctional air-o-steam combi oven offers the flexibility and results needed to meet today’s culinary challenges. A single piece of equipment can be used for multiple cooking processes in a kitchen to meet the changing demands of customers.